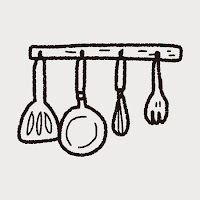 Farm & Fork Society: Weekly Addition Menu for September 6, Order Maple Products & Cooking Class! 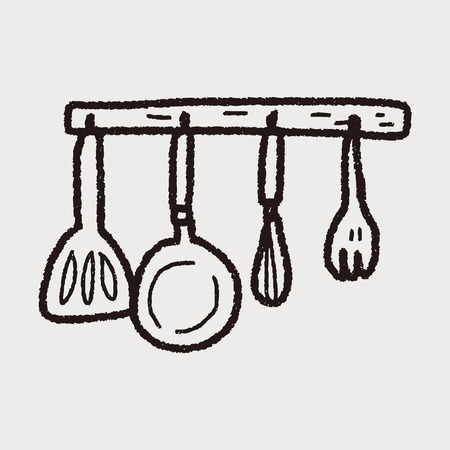 Weekly Addition Menu for September 6, Order Maple Products & Cooking Class! Send an email to farmandforksociety@gmail.com with your order! Invoice will be emailed via PayPal. $3 service fee will be added to your order. whole wheat flour & apple cider...a taste of fall in every bite! 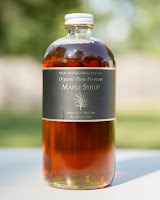 ORDER ORGANIC MAPLE PRODUCTS FROM VERMONT! Farm & Fork Society is committed to bringing you the most varied, interesting and delicious organic products possible. We have partnered with a maple farm located in the foothills of Vermont’s Green Mountains near Vermont’s tallest peak, Mount Mansfield to bring to you the tastiest maple products around. Mount Mansfield Maple Product (MMMP) harvests sap from almost 600 acres of maple trees and strives to have as little an impact on the environment as is possible. All MMMP products are available to both Farm & Fork Society members and non-members. Not only are these products great tasting for your family, but also make great holiday gifts! Use the following link to order. Product details are on the order form. Once you submit your order, you will be directed to PayPal to pay via PayPal or credit card. SIGN UP FOR COOKING CLASS! Class focuses on seasonal produce from Farm & Fork Society farmers! Recipes will be determined by what seasonal produce the farmers deliver on Wednesday, Sept 13. Seasonal produce in September may include but not limited to- eggplant, onions, squash, kale, peppers. All participants will go home with recipes packet. Click here for full details and to sign up.